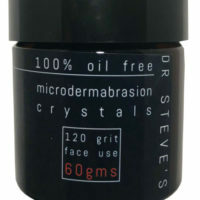 Dr Steve’s range of skincare products not only use high grade active ingredients but are also OIL FREE and free of toxic substances – so you can be sure that in selecting Dr Steve’s Oil Free Vitamin B & Hyaloronic Acid serum during the active phase (stage II) of your HCG diet that it meets all of the required criteria for your weight loss and health goals. Category: hCG Products Tags: Dr Steve's oil free skincare, HCG Diet approved skincare, HCG DIET Oil Free Skincare, Hyaluronic Acid, Oil Free Skincare, Vitamin B3, what skincare can I use on the HCG Diet? Niacinamide (Vitamin B3) is a multi-tasking cosmeceutical designed to rejuvenate and strengthen skin. 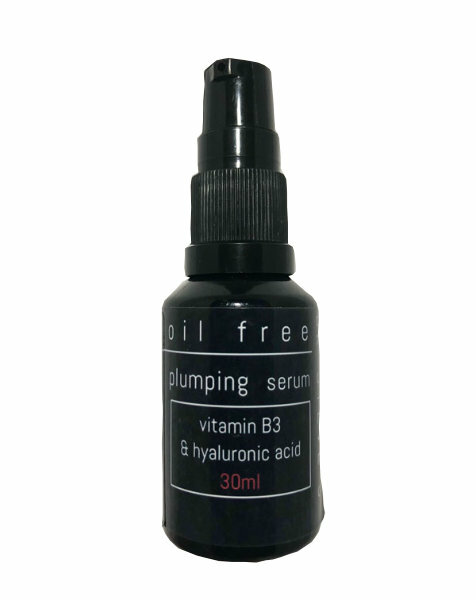 Vitamin B serum may assist in a broad range of skin conditions, including dehydration, blemishes, pigmentation and dull, lifeless skin. Hyaluronic acid is a natural substance in skin that has the capacity to attract and hold vast amounts of moisture. 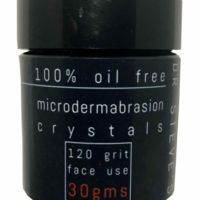 It works overtime by replenishing skin to enhance a healthy look and feel. As we age, our skin loses the ability to preserve moisture, resulting in visible loss of firmness, pliability and plumpness. 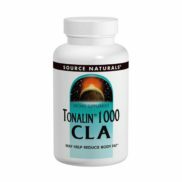 Hyaluronic Acid helps restore these factors, almost instantly improving the look of fine lines and wrinkles, resulting in a much younger look. You don’t have to give up everything just because you are on your journey to a new you! Use with confidence as part of your daily and/or nightly skin care ritual during your HCG Diet – or if you love it, continue to use as part of your daily skincare routine. Suitable for both males and females.